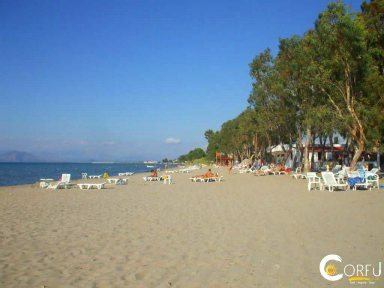 Beach, sun, hotel, apartment, villa, restaurants, cocktails and more! 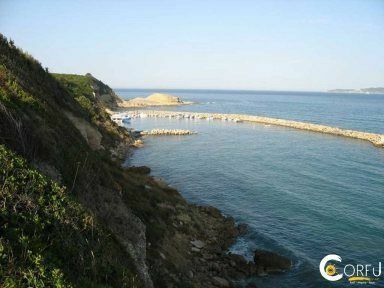 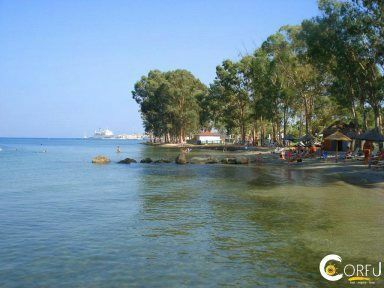 A long sandy beach with deep waters and a fresh-water stream nearby. 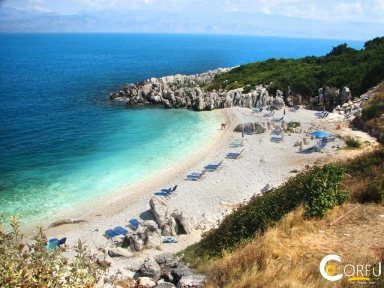 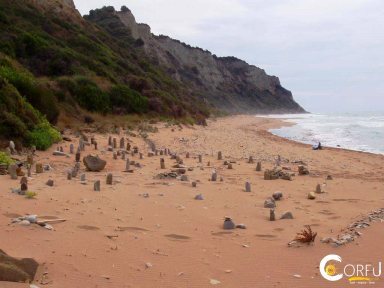 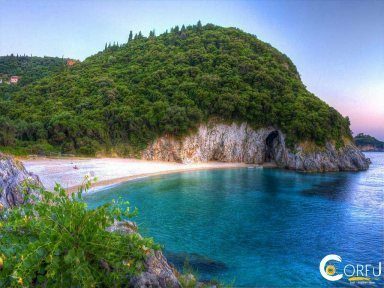 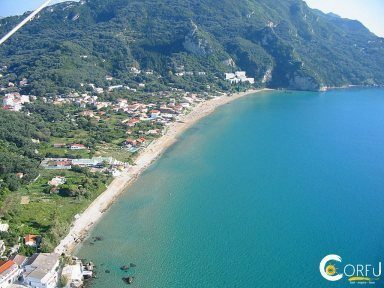 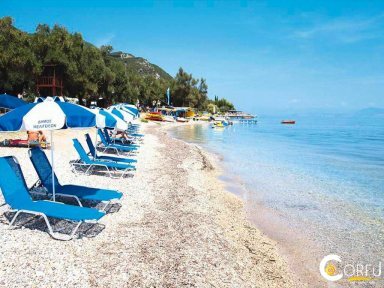 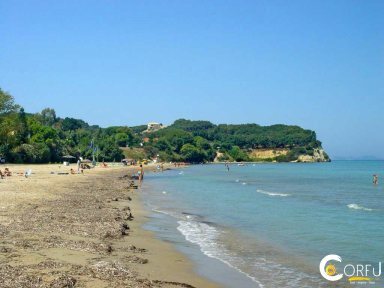 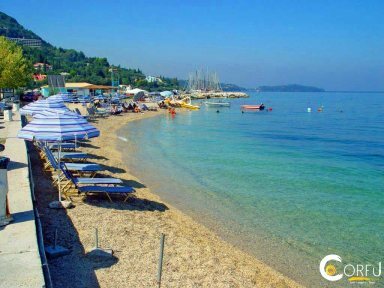 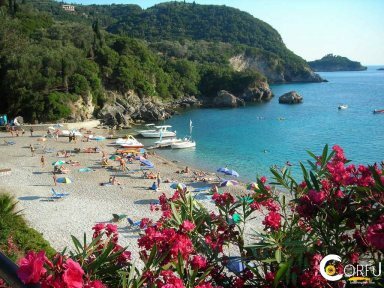 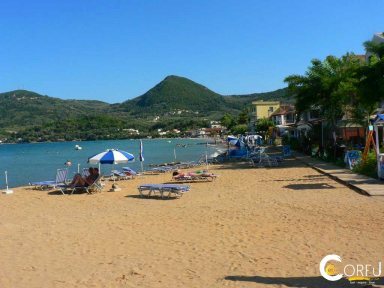 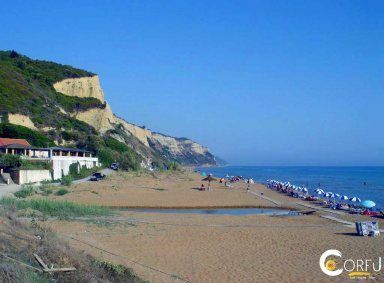 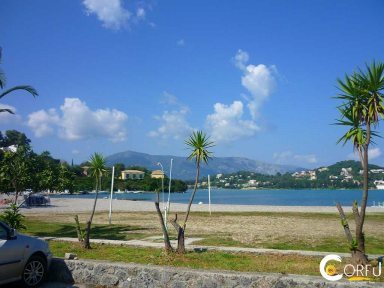 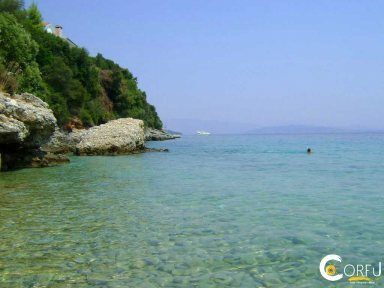 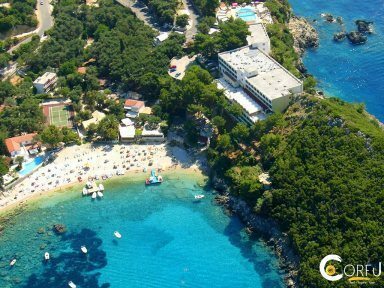 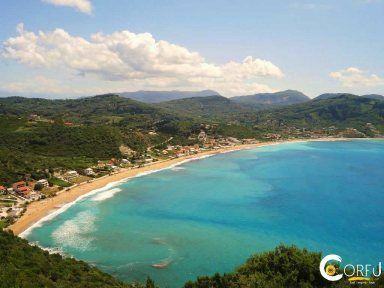 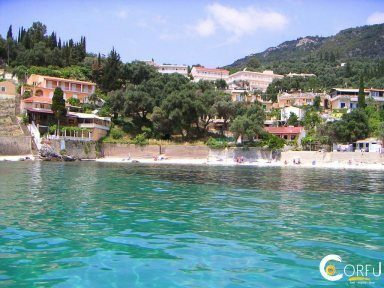 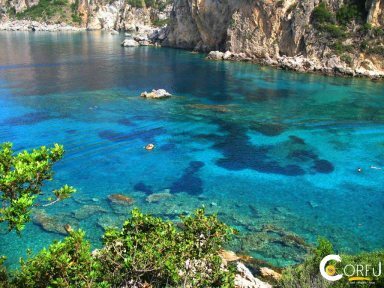 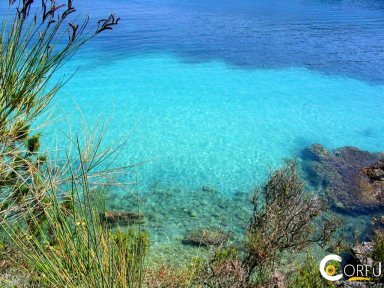 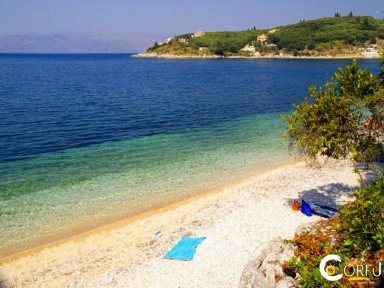 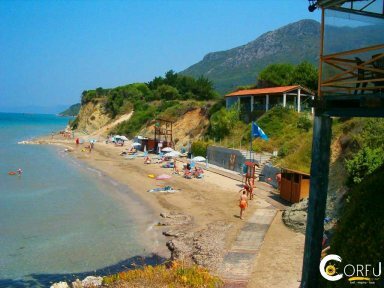 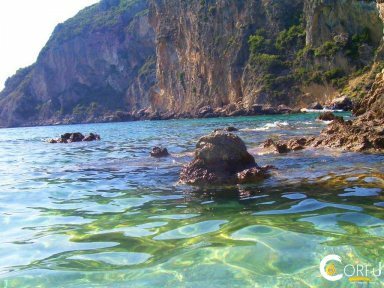 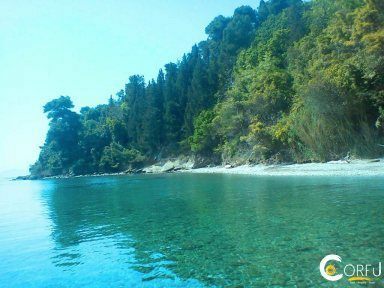 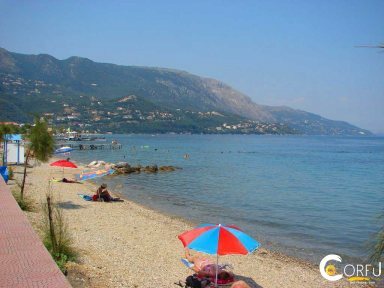 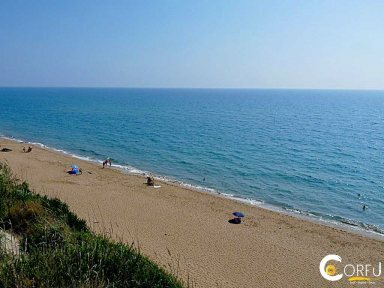 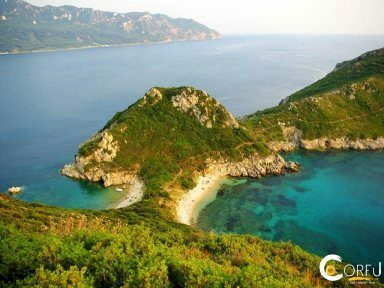 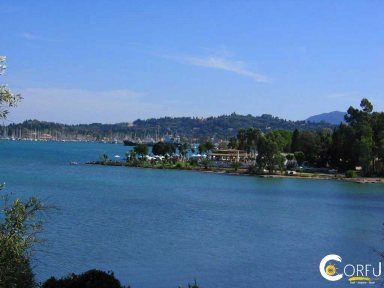 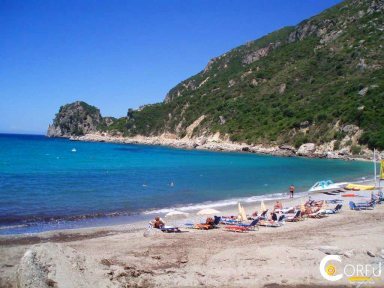 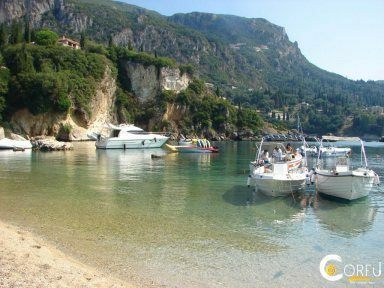 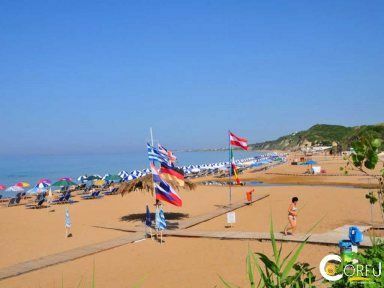 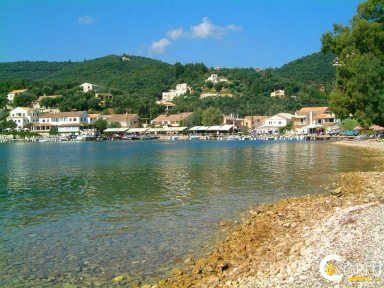 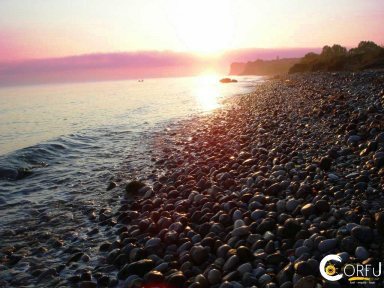 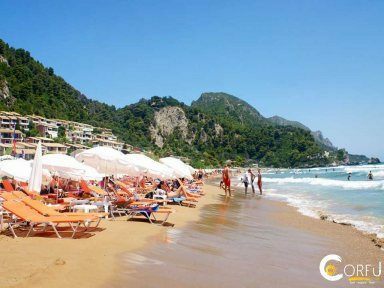 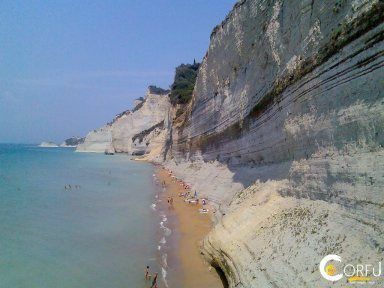 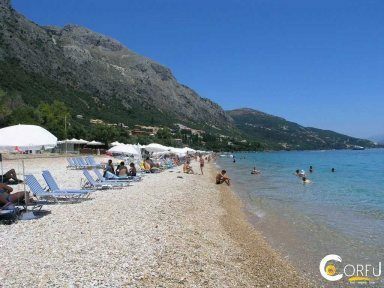 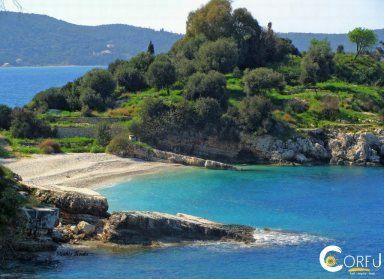 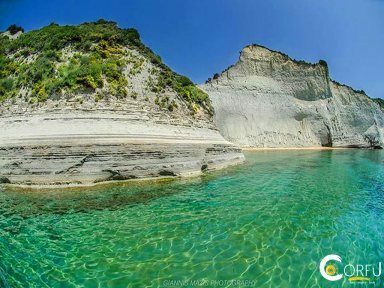 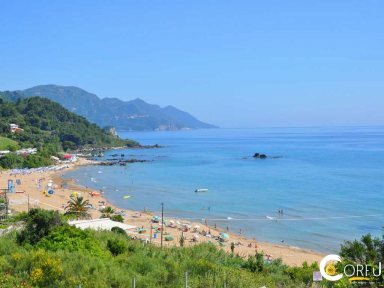 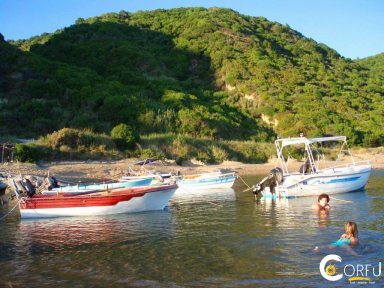 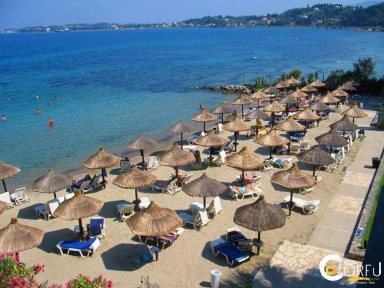 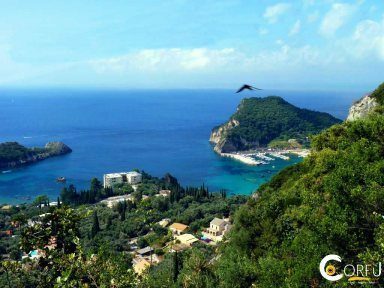 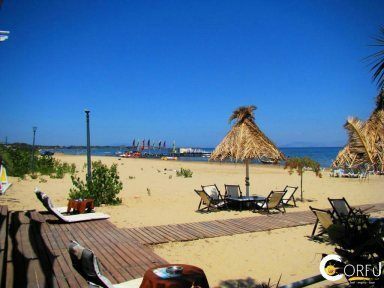 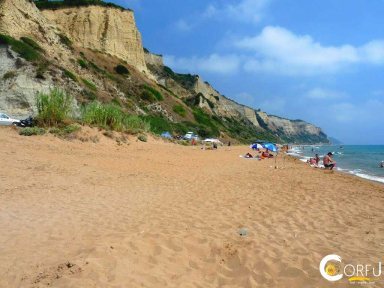 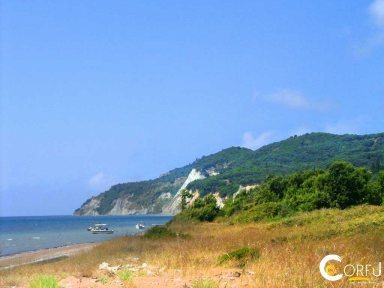 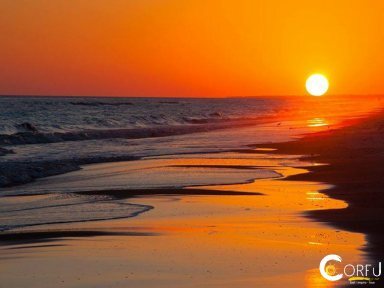 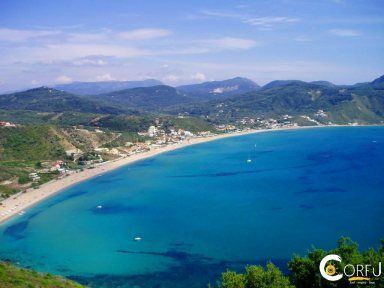 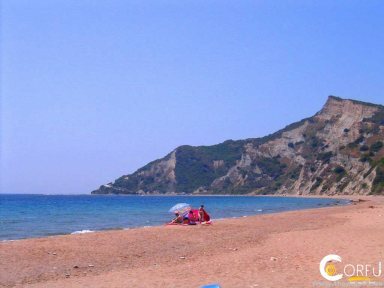 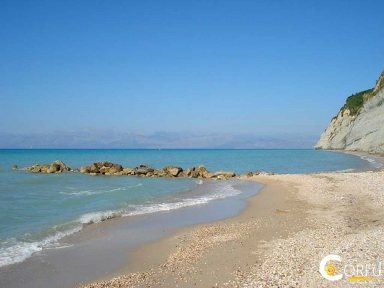 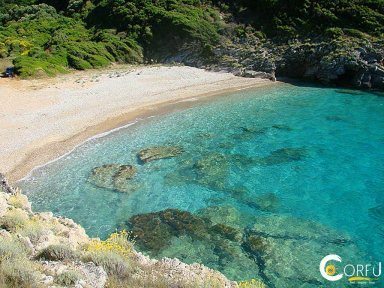 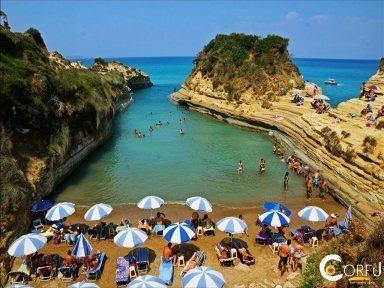 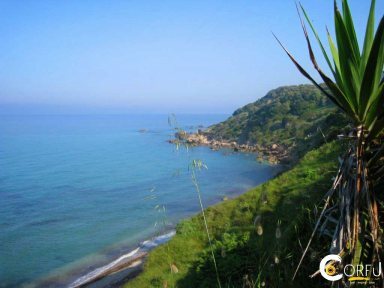 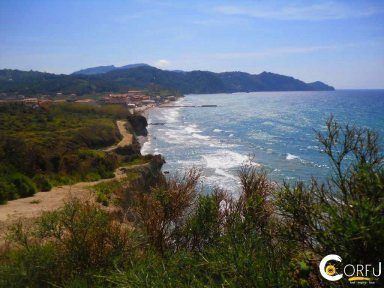 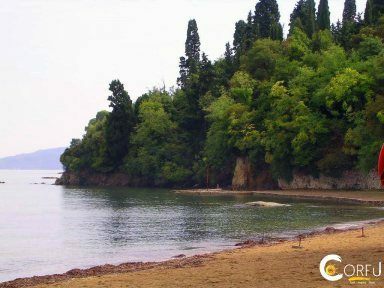 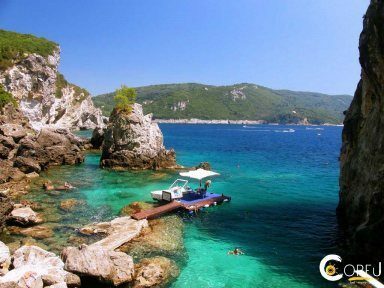 Moraitika beach is situated 20 kilometers south of the city on the east coast of Corfu.It is a beach full of life. 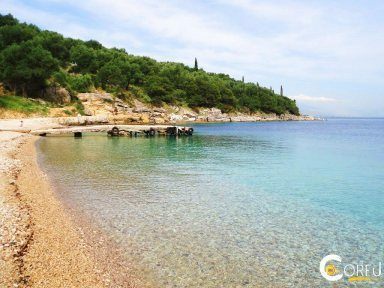 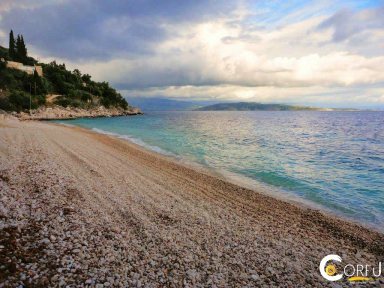 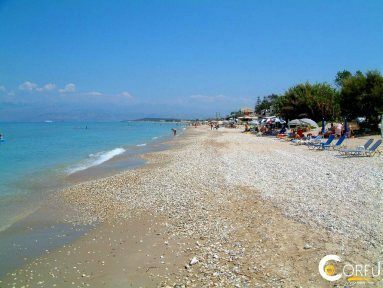 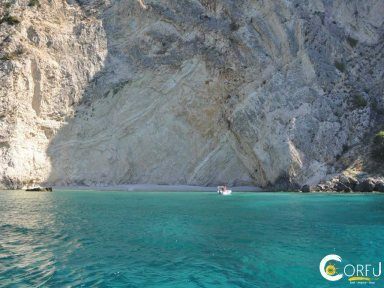 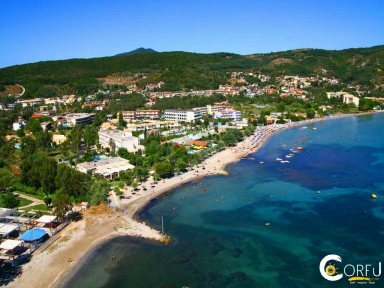 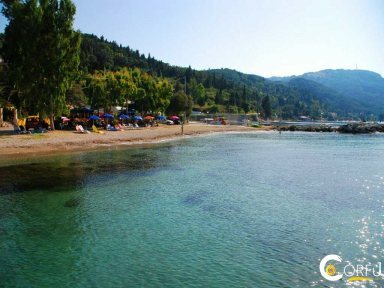 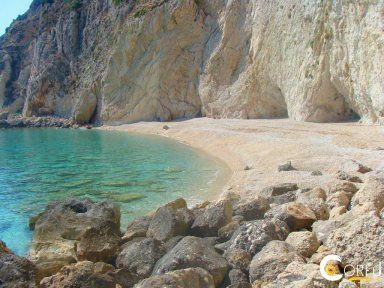 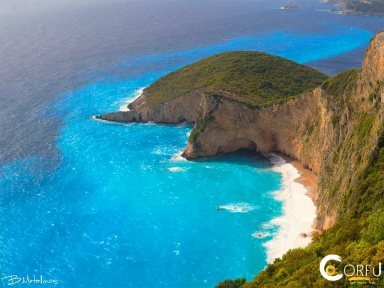 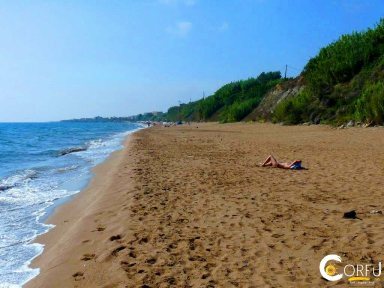 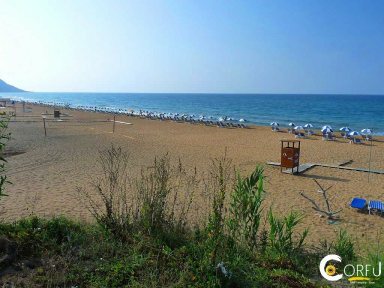 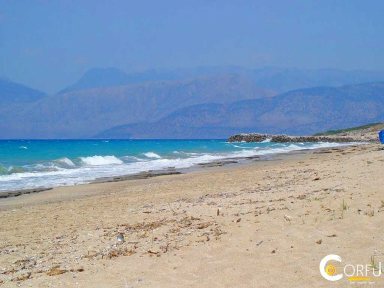 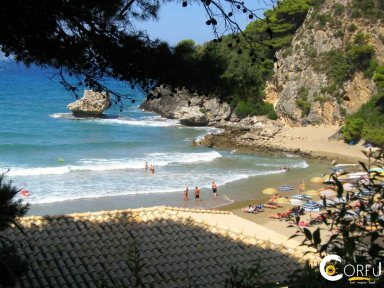 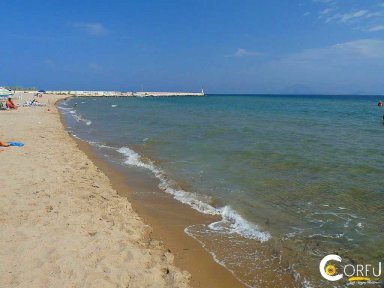 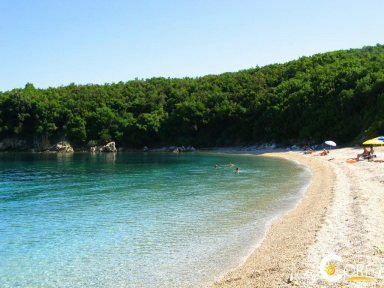 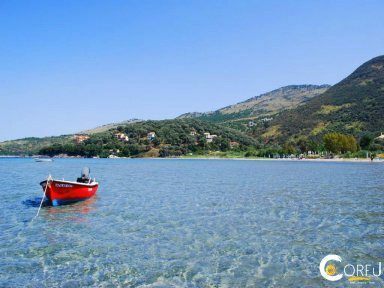 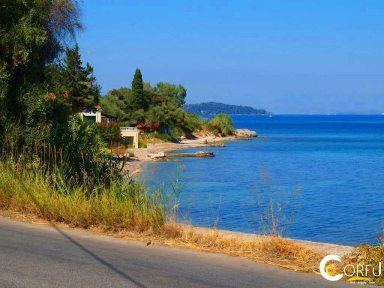 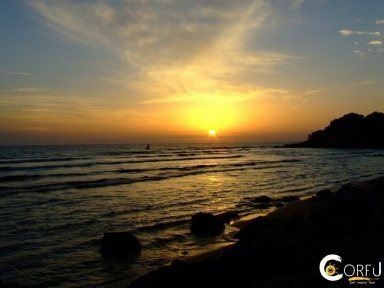 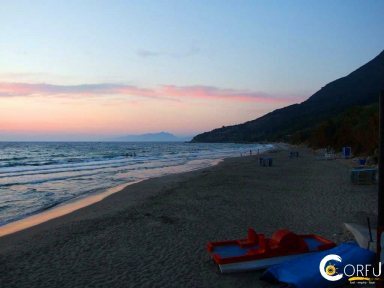 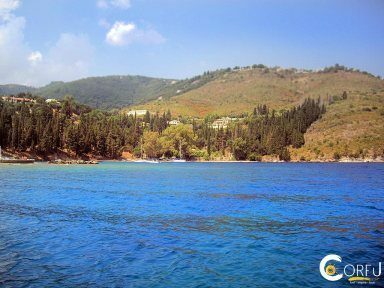 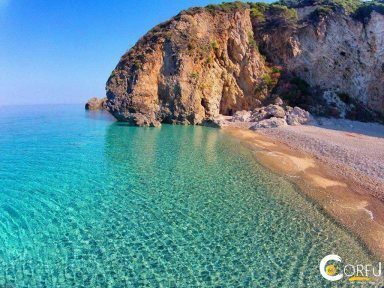 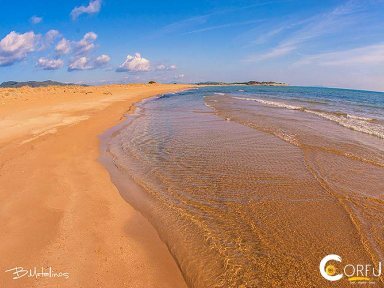 Agios Stefanos Avlioton or St. Stephen Avlioton is one of the most popular beaches on the island due to its great length and golden sand.